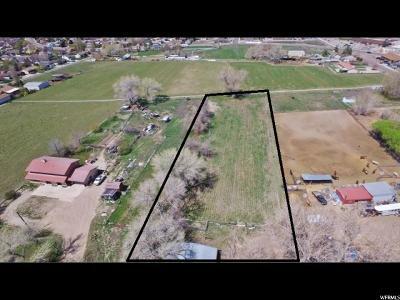 Amazing Hobby farm just outside of Price City limits off of Fairgrounds road! 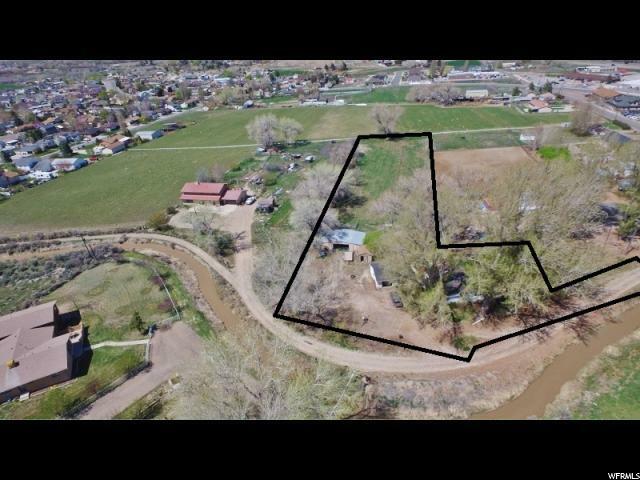 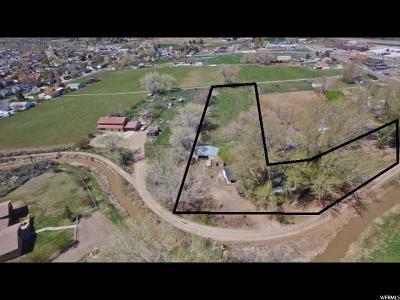 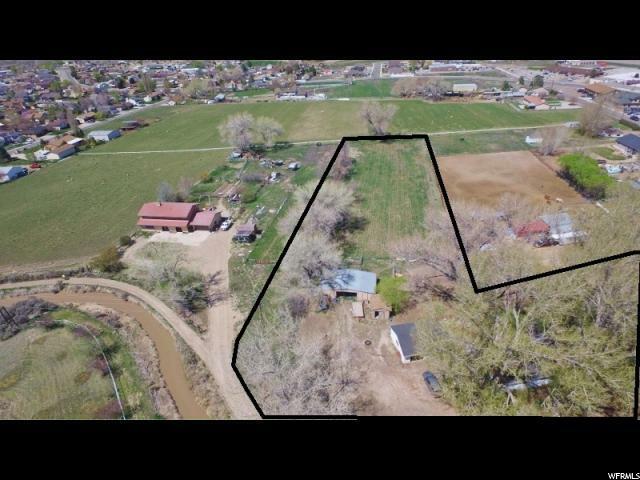 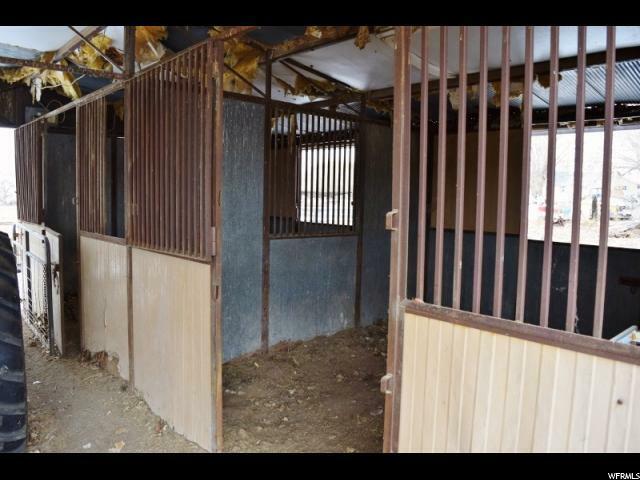 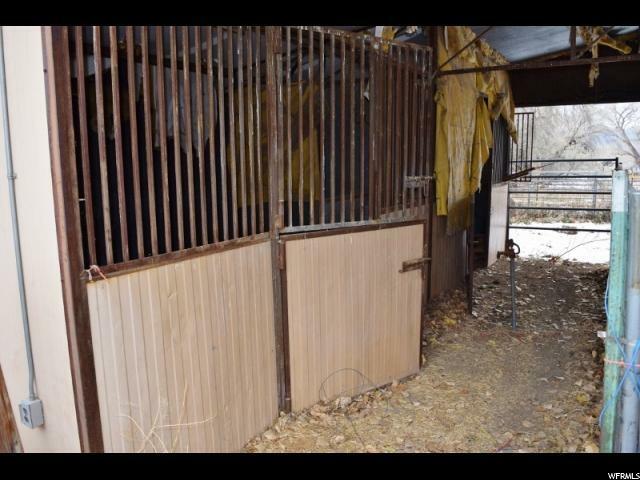 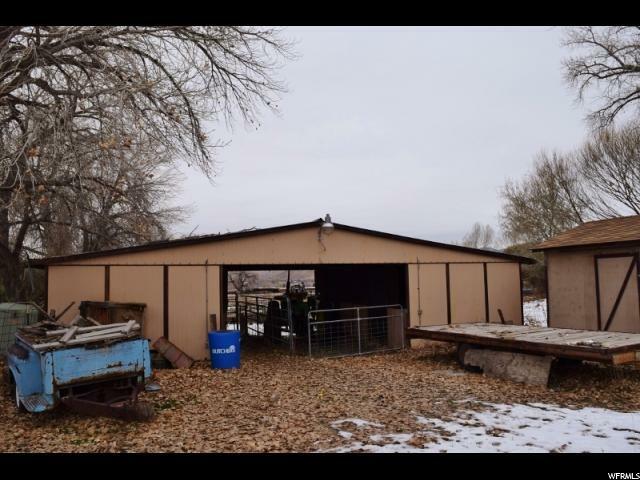 This 2.52 acres includes 2 carbon canal shares, and 2 Scofield shares, a barn with several stalls, tack shed / workshop, forever views, a large 2 car detached garage, and a garden area. 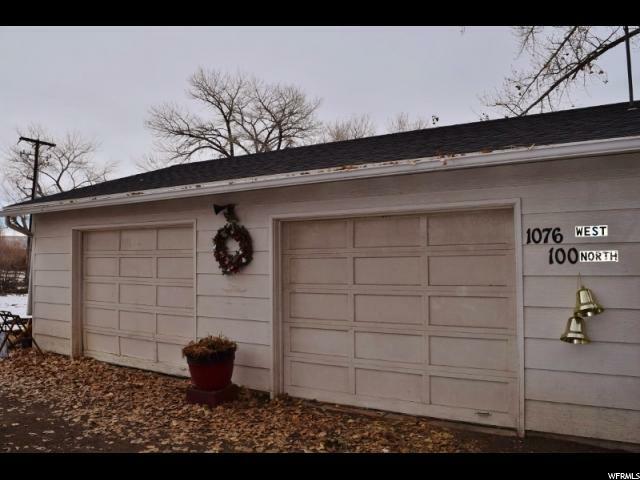 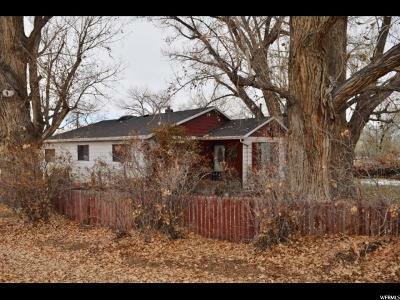 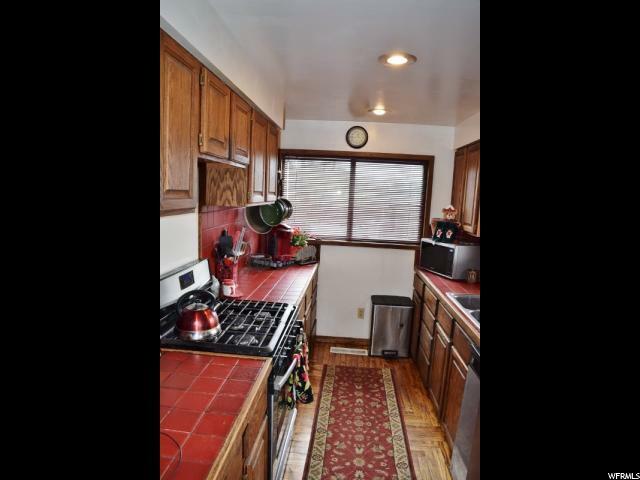 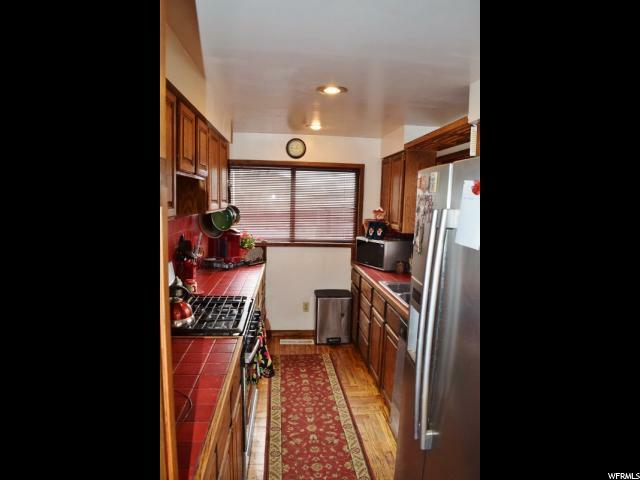 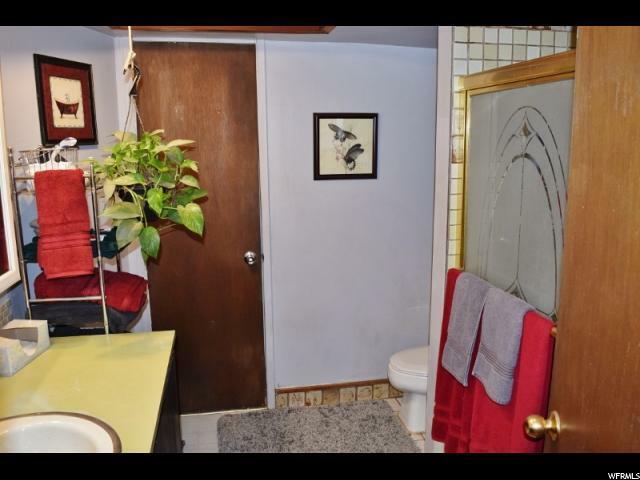 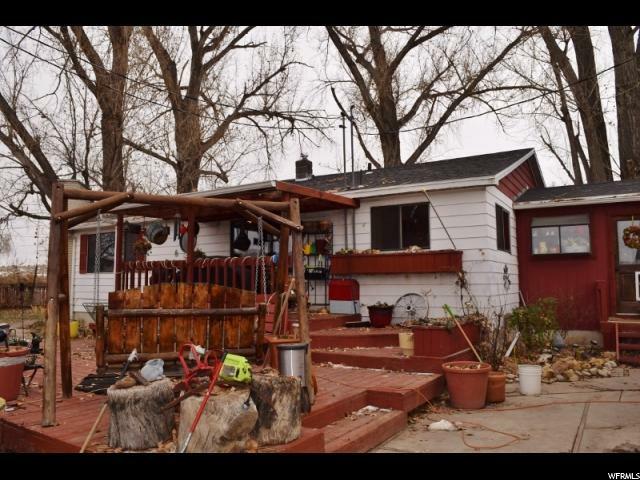 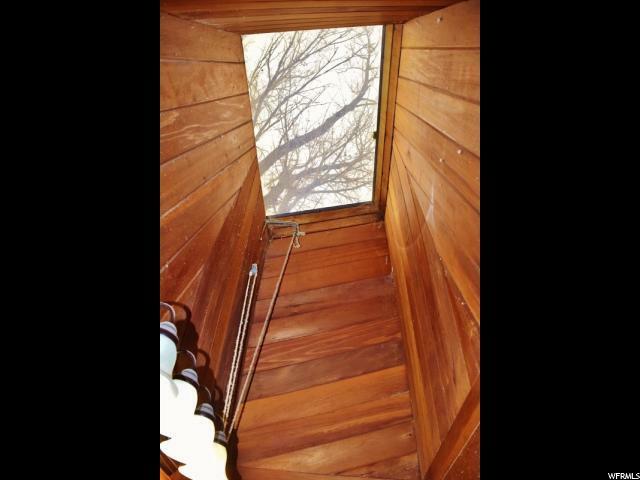 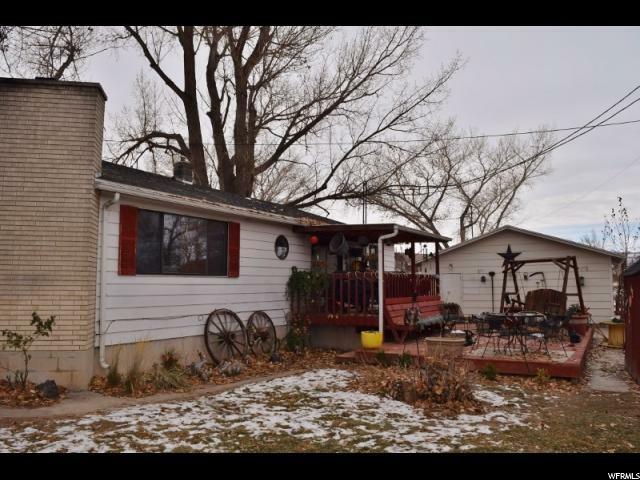 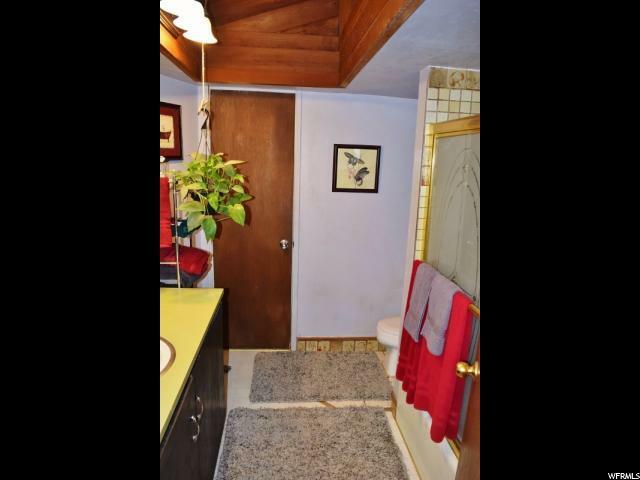 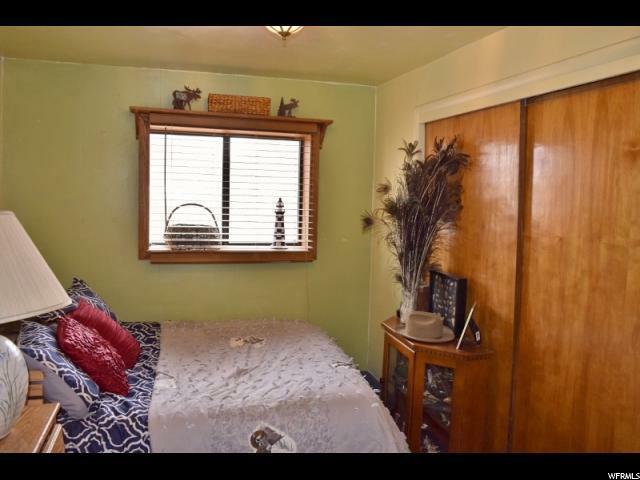 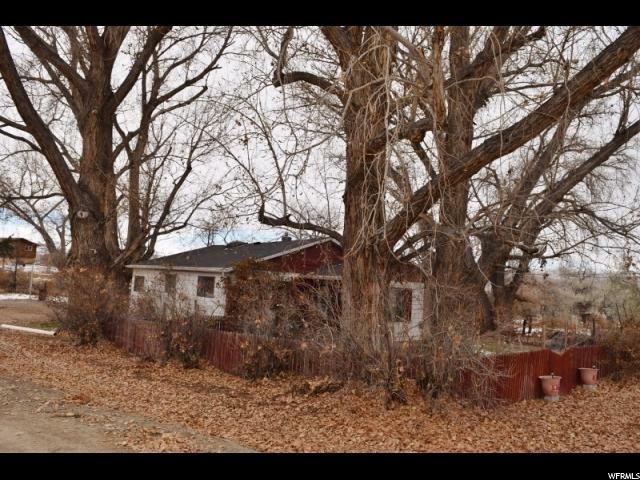 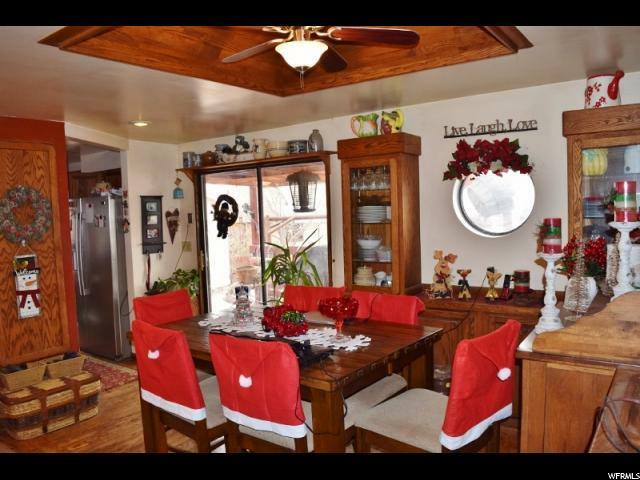 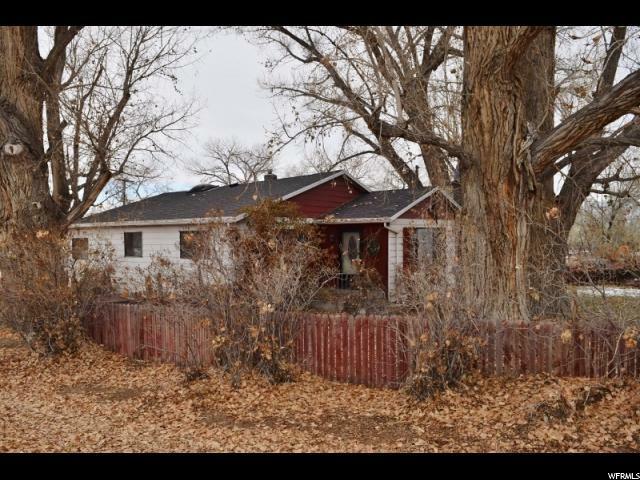 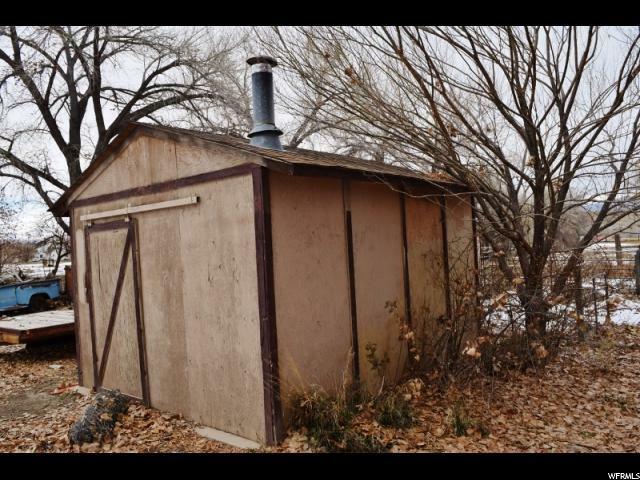 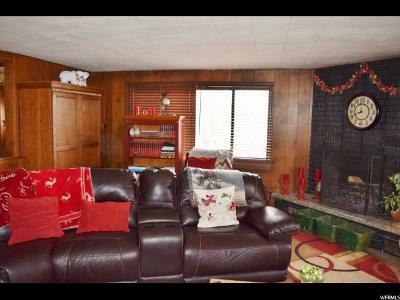 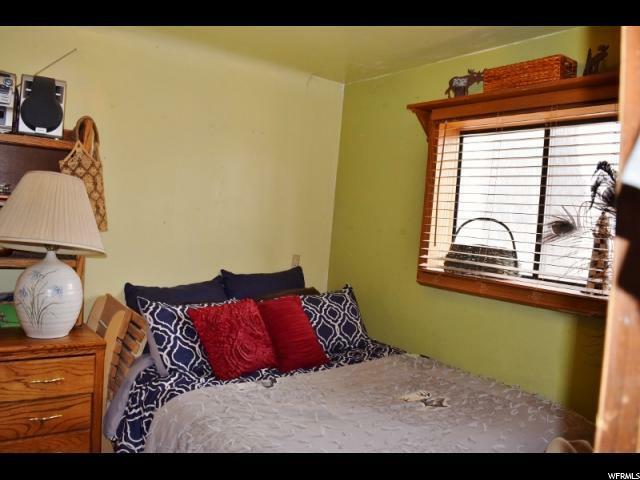 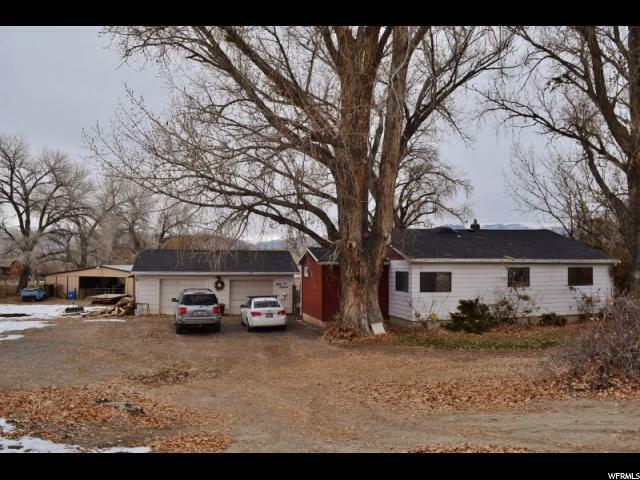 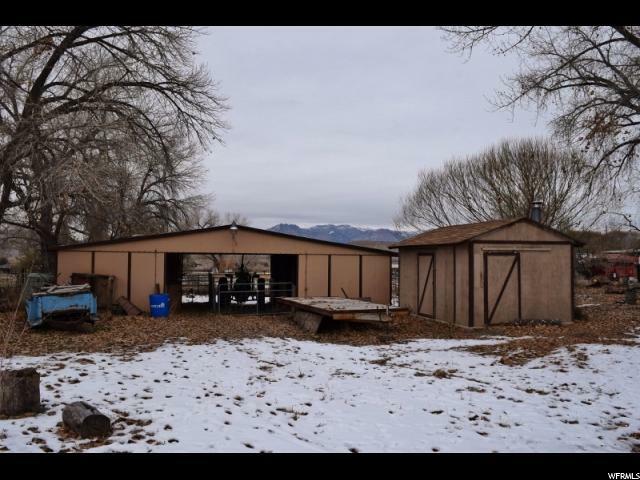 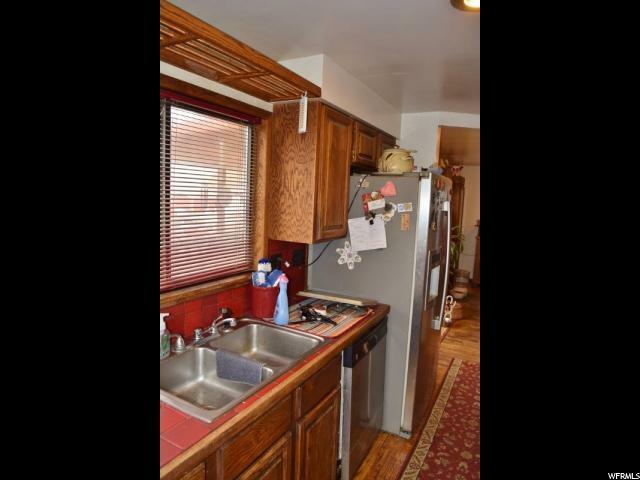 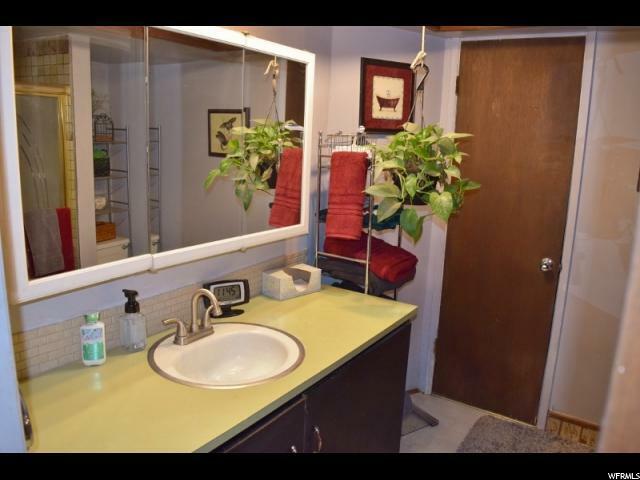 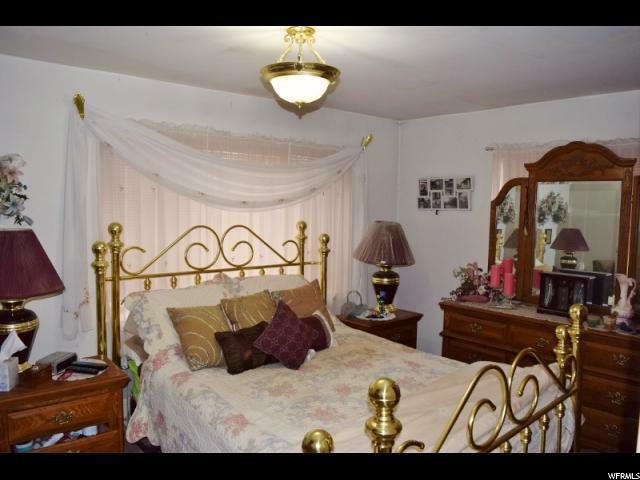 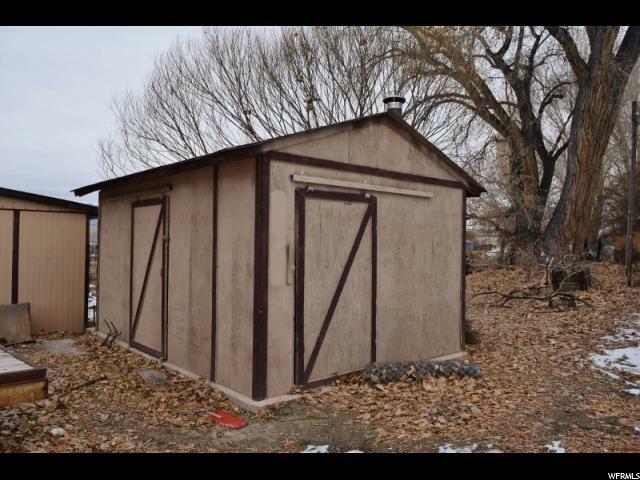 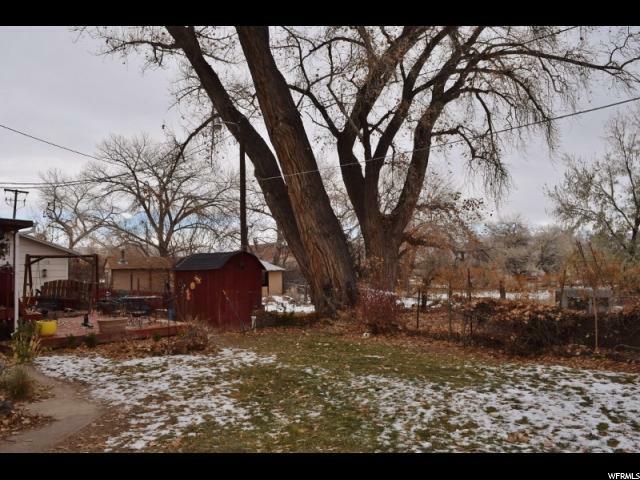 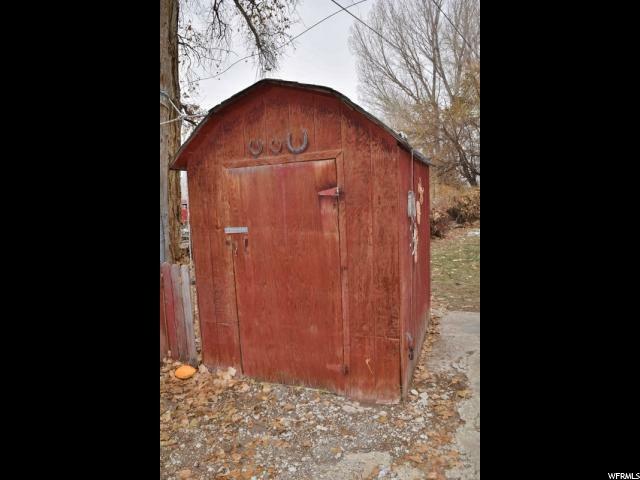 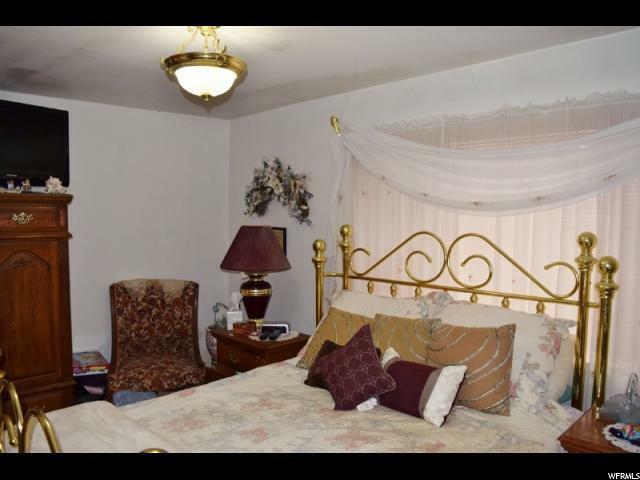 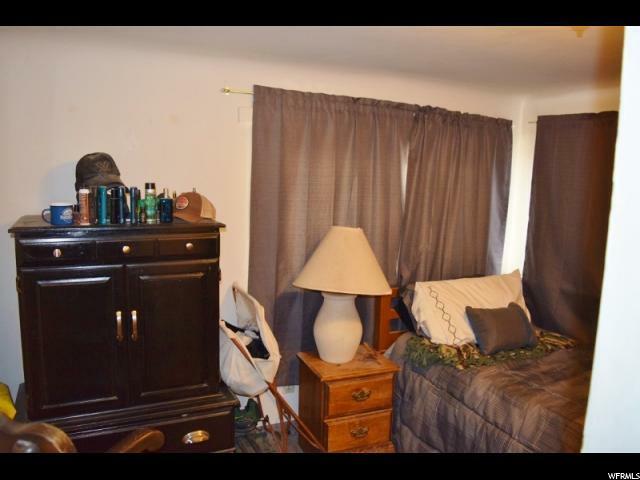 The 4 bedroom, 1 bath home is surrounded by ancient cottonwood trees which offer shade and privacy! 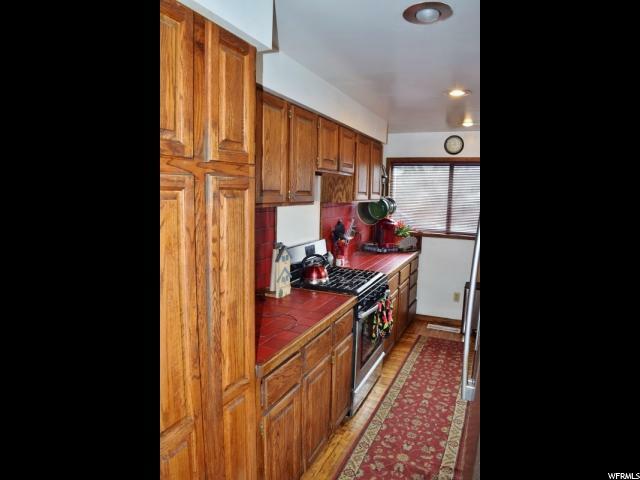 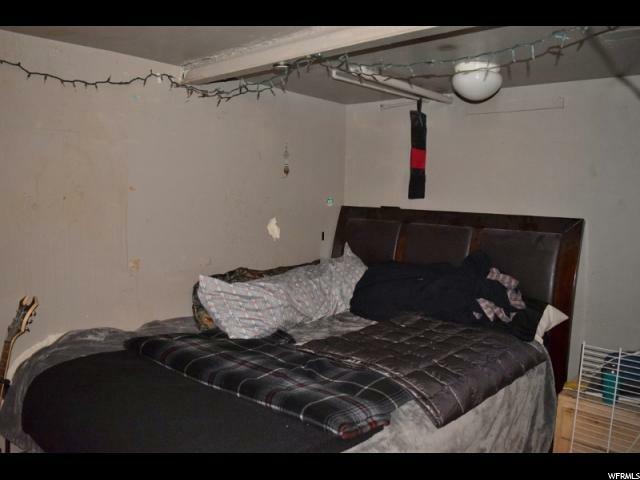 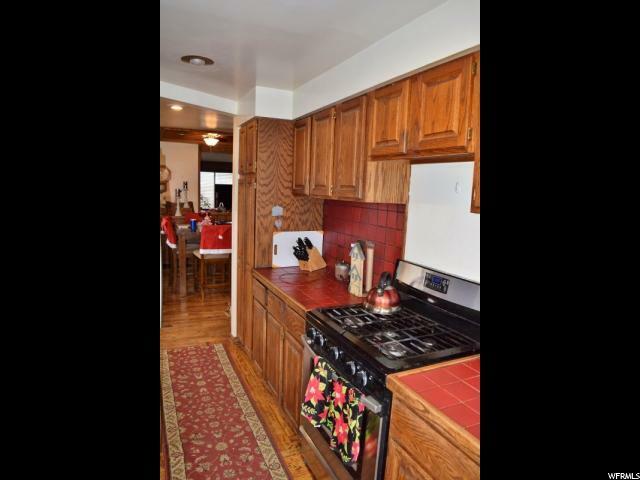 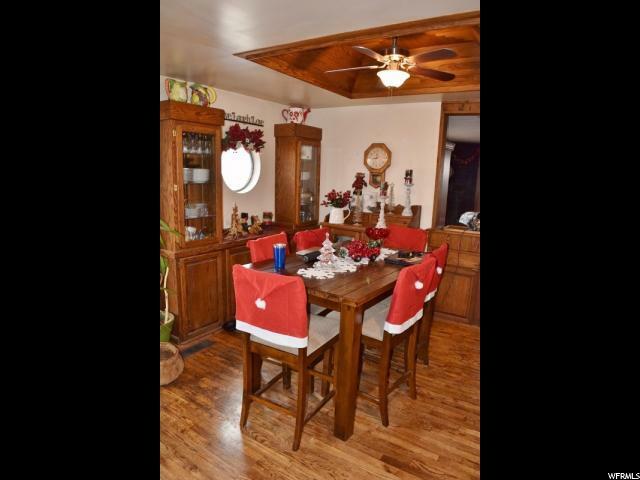 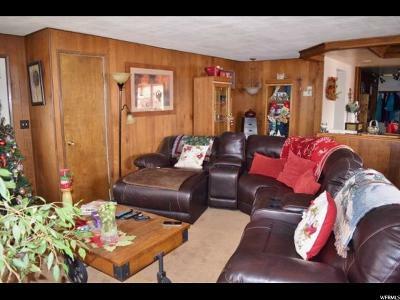 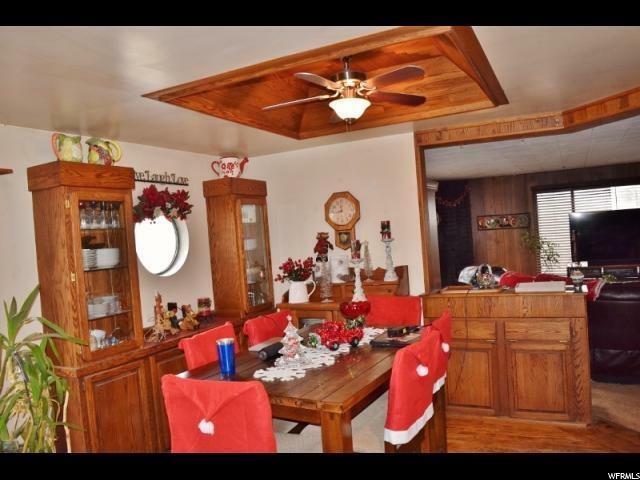 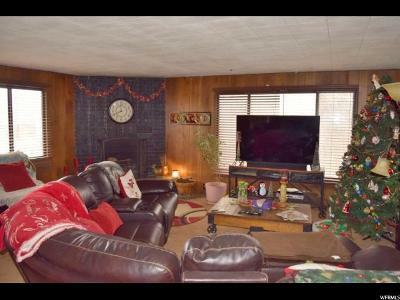 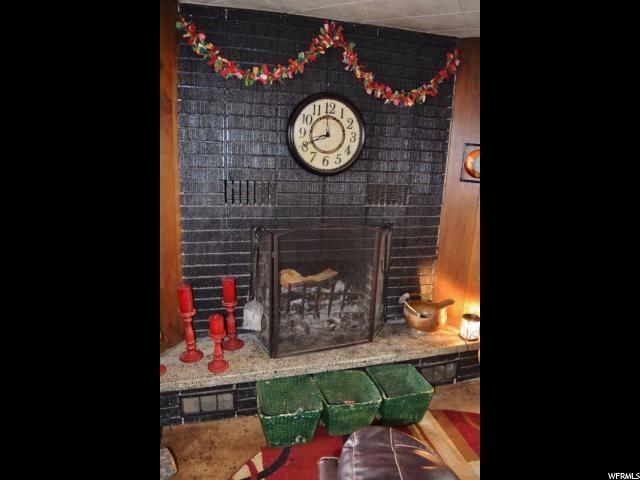 This country home has lots of built-ins including a built in china hutch, awesome corner fireplace, hardwood floors, skylights, huge mud room off of the back door, walk in pantry, tray ceiling in the dining room, and a deck that is big enough for you and your closest 30 friends and family! 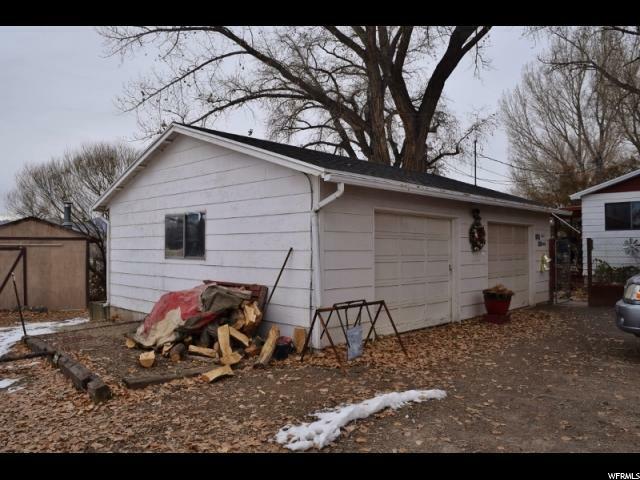 One other feature worth noting is the home and garage had a new roof in 2017.